SY-940 is the ultimate solution for time and attendance or access control. 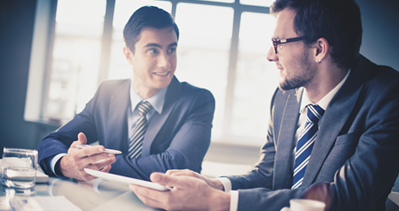 Employees time and attendance reporting in both methods off-line or on-line. “Dual Sensor” Face Recognition Algorithm, for better performance and high face resolution. 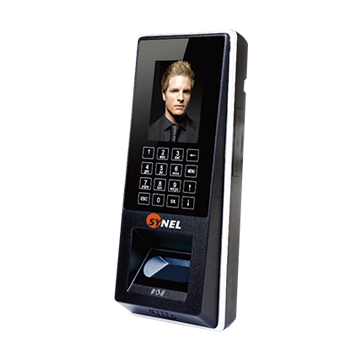 SY-110 the elegant and cost effective access control solution. 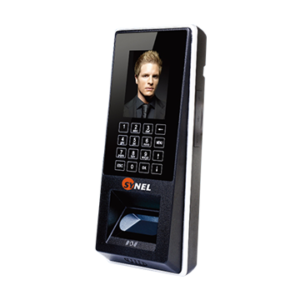 Support stand-alone or on-line using Synel access control software.